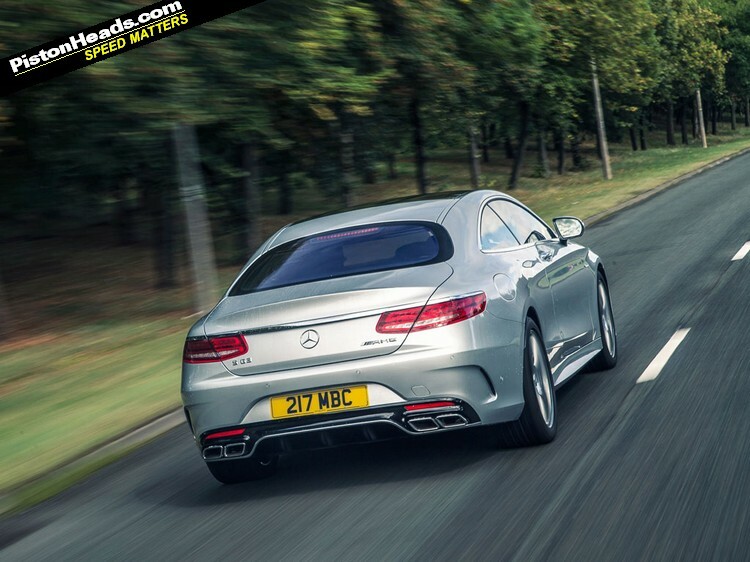 We drove a Bentley Continental GT Speed not so long ago, which in price, performance and target audience is pretty much a direct rival for this AMG S-Class Coupe. 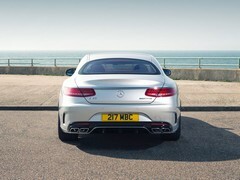 OK, perhaps not this one with its mere V8 engine - to hold your head up against the W12 Bentley pride would probably dictate an S65. But in spirit these are very similar cars. While being completely and utterly different driving experiences. The Bentley wants to evoke a time to an age where champagne in Mayfair before racing your mates for dinner in Paris is the kind of thing a chap does of a Friday night. 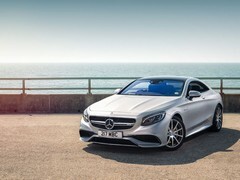 The S63 also respects the formidable traditions of generations of big, swanky Mercedes coupes from decades gone by. 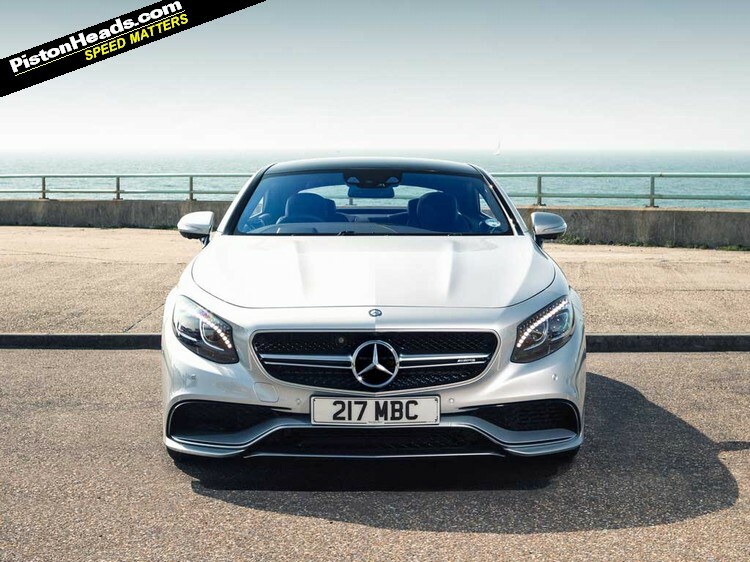 But it's also defiantly modern, high tech and, with features like Swarovski crystal embellishments to its headlights, down with the kind of folk Lewis Hamilton has on speed dial. 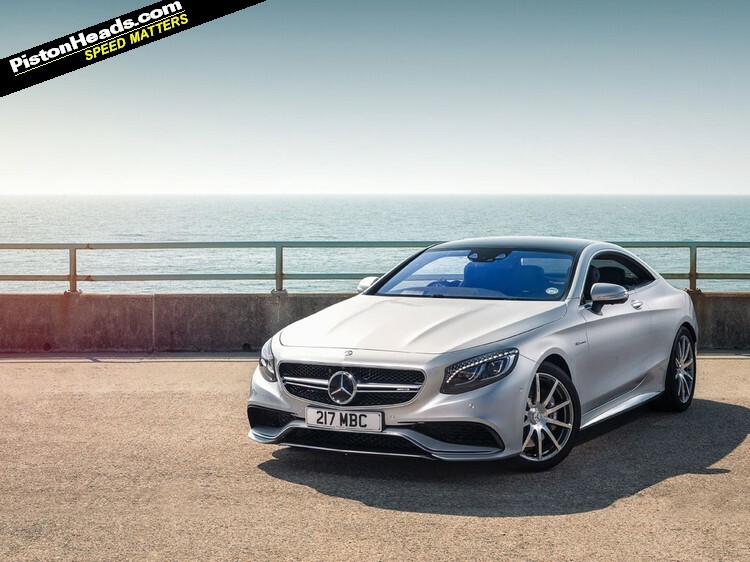 Bling like that is likely to raise a sceptical eye among PHers but the nice thing about the S63 Coupe is how it manages to be both astonishingly opulent and extravagant and yet also relatively downplayed and classy. 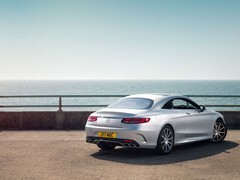 Such are the benefits of experience - Mercedes knows a thing or two about building posh coupes and it shows. 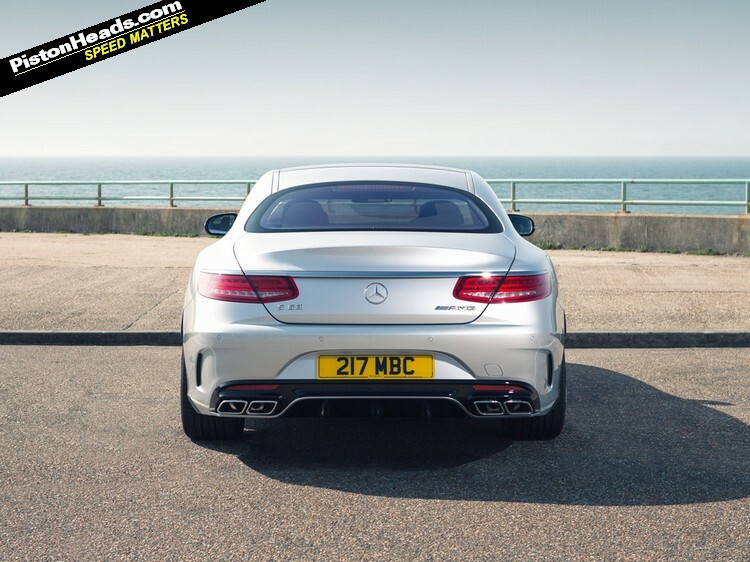 Clearly the UK press office knows a thing or two about speccing them too, this £125,605 car showing an options bottom line of £172,065. Direct comparisons with competitors in this bracket are therefore a little skewed, 'starting price' being just that. 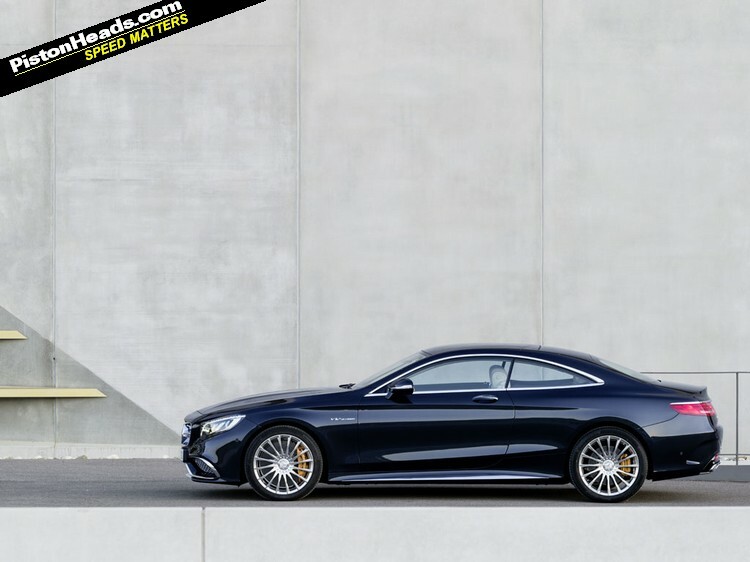 Whether you're into such obvious displays of wealth or not, there is no denying the current S-Class Coupe is a very stylish car and perhaps one of the more successful interpretations of Mercedes' current design language. 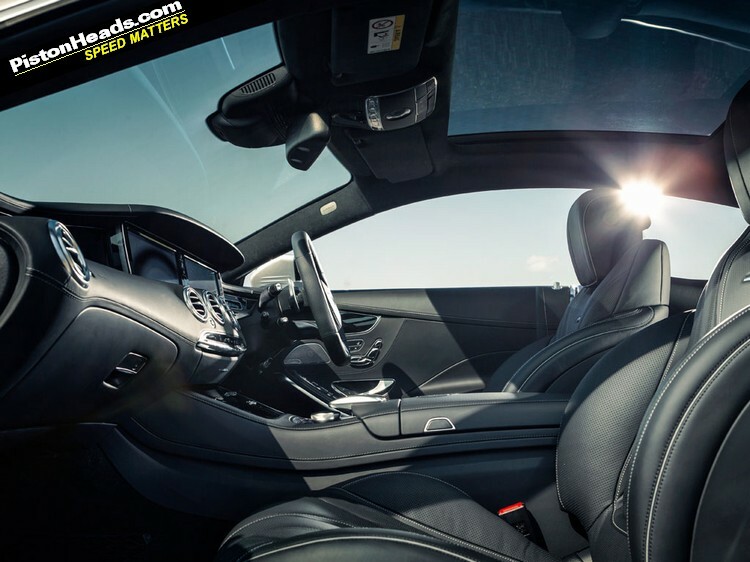 With space to stretch out and breath, surface detailing that appears heavy handed and cramped on a C-Class Coupe actually makes sense and it's one of those cars whose natural confidence wins out. 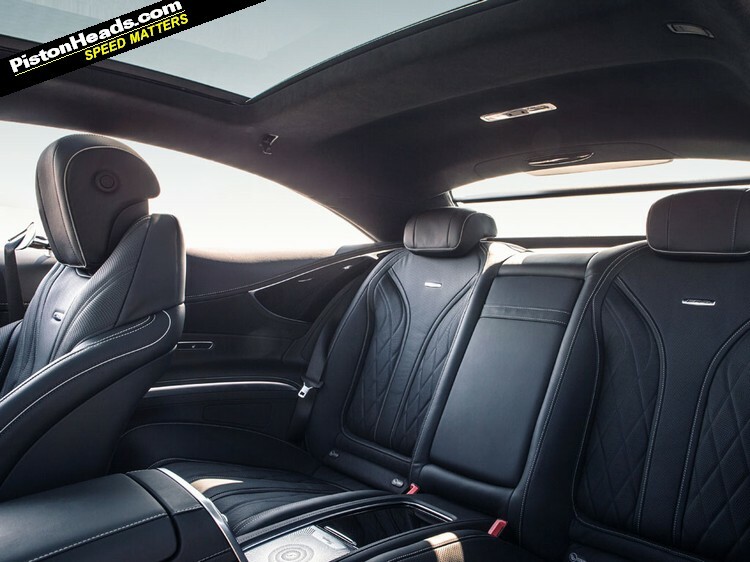 This theme continues inside and were you to step from a Bentley Continental GT into this you'd feel like you'd suddenly moved forward by more than just decades - this is like a luxury car from another century. The leather is soft, the chrome embellishments just the right side of tacky and the scale and grandeur all rather intoxicating. 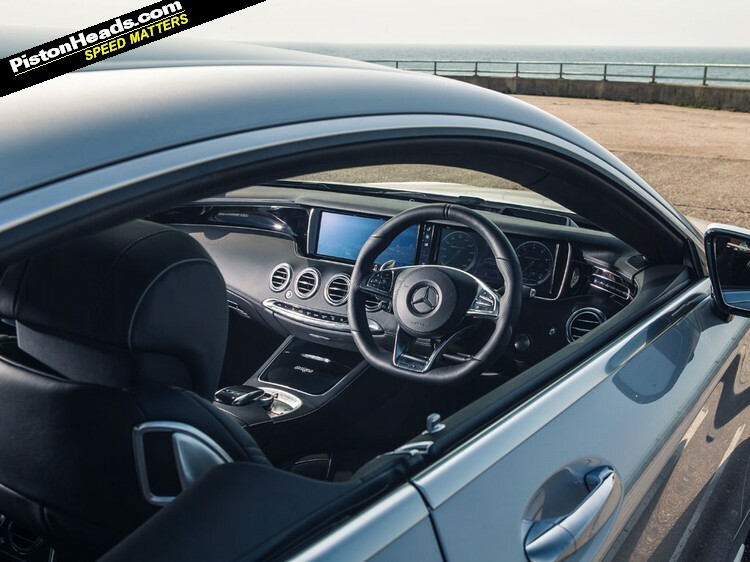 Where there are tactile inconsistencies in the Bentley's mix of knurled metal and parts bin switchgear the Mercedes feels expensively finished to a consistently high level. 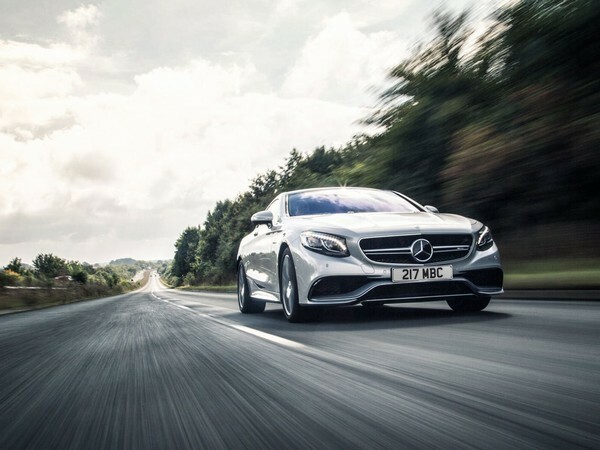 Given the huge range of technology and gadgetry permeating every facet of the S63's operation it'd be easy to spend the rest of the story listing the gizmos. 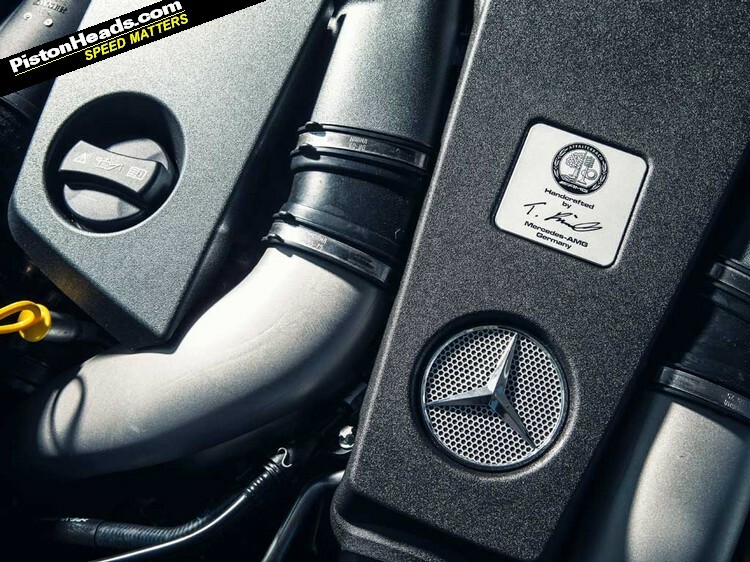 By all means browse the full spec below and download a brochure from the Mercedes customer site if you want the full detail. But we'll be guessing you'll be wanting to know how it goes. 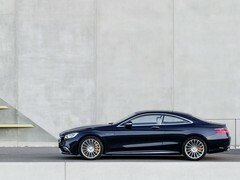 Remembering this is the 'junior' of AMG's two S-Class Coupe variants the 585hp and 664lb ft of torque from the twin-turbo V8 are pretty burly numbers; enough to humble the seemingly equivalent Bentley Continental GT V8 S, trouble the W12 and stay on terms with even the 635hp Speed. 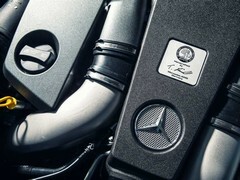 Indeed, even the 12-cylinder Bentleys can't get near the AMG's torque output. 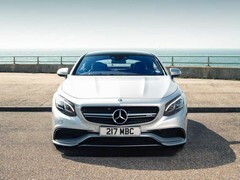 And if you are willing to put another £60K in for the £183,075 starting price of the S65 you get the V12, 630hp and an astonishing 737lb ft of torque. 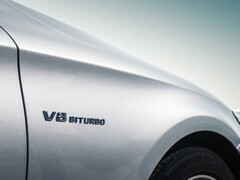 Never does the V8 feel under-endowed then, though in the nature of these things it is a little more audible than the V12. 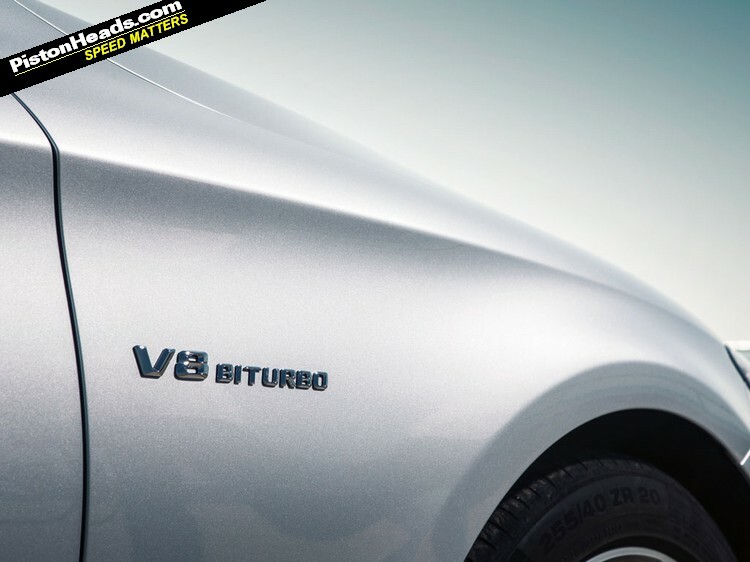 As per the Bentley equivalents, this will come down as much to taste as the performance required and if you want a little more engagement the 'smaller' engines deliver in both cases. 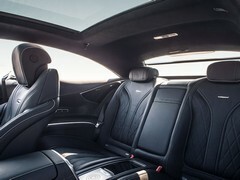 Dynamically and as a driver's car the S63 sits between the Continental GT and more overtly Aston Martin DB9 GT. 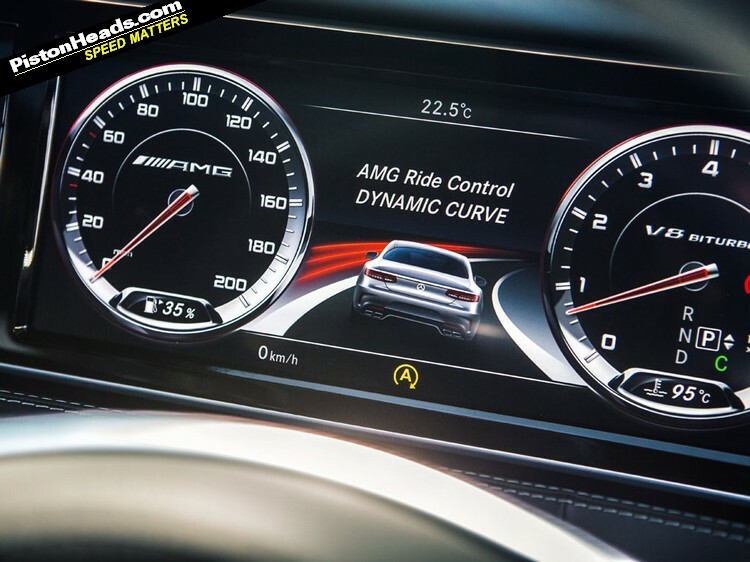 Given the next generation of Astons will, of course, use AMG engines and Mercedes electronics it'll be interesting to see how that separation is managed in the future but for all the AMGness this is very much at the grand tourer end of the spectrum. And not a car for cornering on the door handles on a Sunday morning blast. 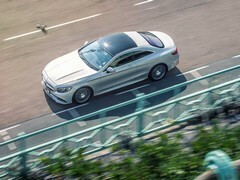 If you do that might well be the 'wrong' door handle too, the rather eerie Magic Body Control blessed with Mercedes' Curve Tilting Function to make the S63 actively lean into the bend. 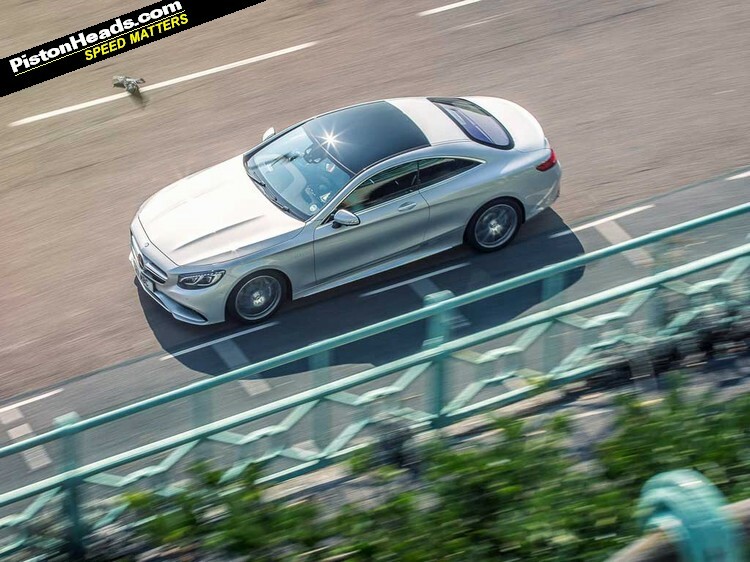 Though you never lose sight of the S63's sheer size, this does contrive to make it feel a lot more chuckable than you might otherwise have believed. From a following car it looks downright weird; from inside less noticeable but still a little counter intuitive. 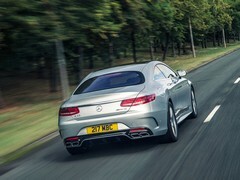 With its light steering, smooth but well-controlled ride and the distant woofle of the V8 this remains a car for broad strokes and big roads and perhaps a very modern evocation of the charms of the old SEC, perhaps the sportier end of the spectrum in the (relatively) recent history of the big Merc coupe. This, for avoidance of doubt, is a good thing. f k no. What the hell?! A 65 is on the lottery list. Friend of mine has one of the first of these cars in the UK. Having driven it as well as having been driven in it I must say it's an absolutely lovely thing to spend time in. It wafts and is very relaxing, in slower traffic around London you really feel like you're in a cocoon. 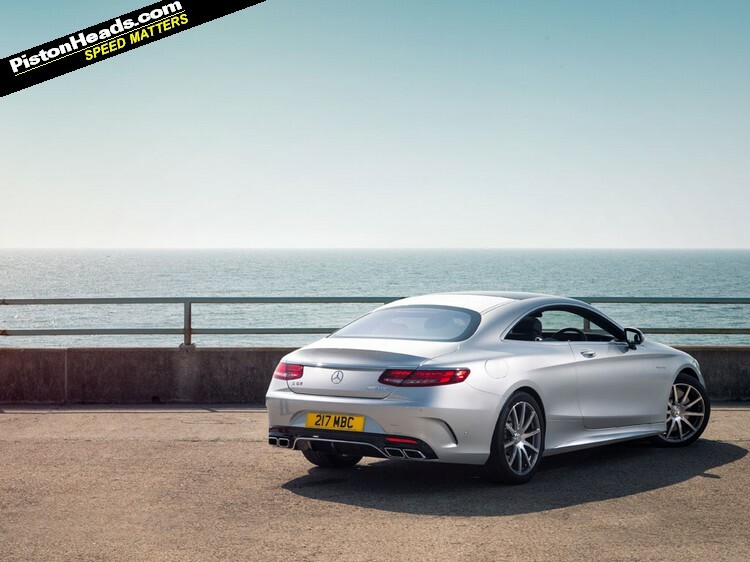 I think Merc is really back on form with this car and absolutely agree with the article. Is the Curve Tilting Function the 21st century version of a Xantia Activa?